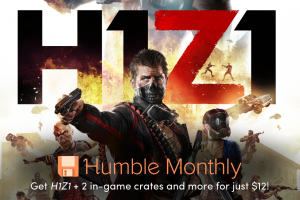 The Humble Monthly for August released Friday, August 3 at 10 a.m. Pacific time, which means it’s time for the new Early Unlock games! The Early Unlock games for September are Sniper Elite 4, Tales of Berseria, and Staxel! Get these games right away with a $12 subscription to Humble Monthly, plus more games to come on Friday, September 7 at 10 a.m. Pacific time. The charity supported by the September Monthly bundle is Whale and Dolphin Conservation (WDC). For the first time ever, we’re also offering an alternate Early Unlock option. This month, customers can choose to get Rise of the Tomb Raider, a previous Humble Monthly favorite, instead! Choosing Rise of the Tomb Raider will replace Sniper Elite 4, Tales of Berseria, and Staxel, with the rest of the Monthly bundle remaining the same. The option appears on the customer’s download page after checkout. 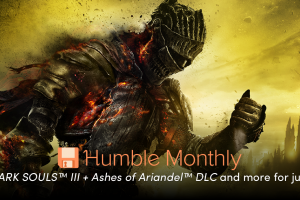 August Humble Monthly subscribers received The Surge, Sudden Strike 4, A Hat in Time, The Escapists 2, Conan Exiles, Kona, Forged Battalion, Pathologic Classic HD, and a new Humble Original Woten. The featured charity supported by the August Monthly bundle was Covenant House. 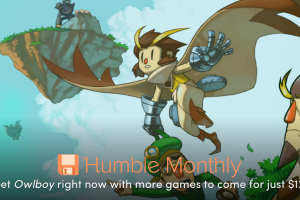 Humble Monthly adds a copy of Owlboy to Civilization VI plus extras! 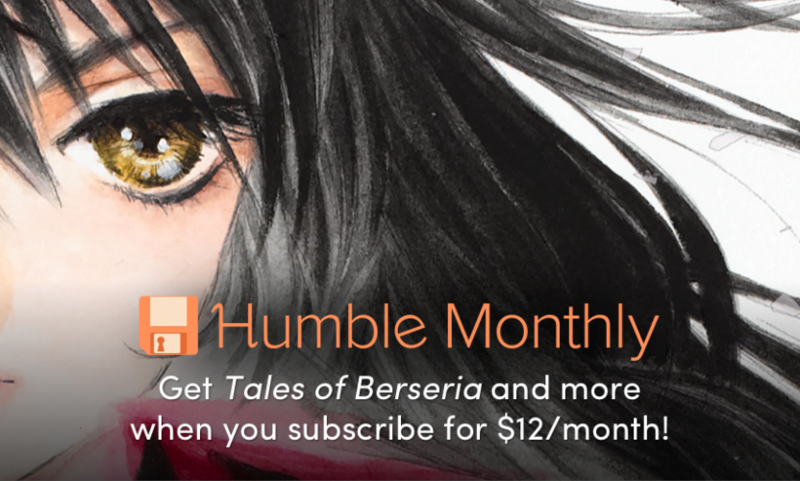 Subscribe to Humble Monthly for over $100 worth of games for just $12!